Updates to J. Richard's profile since your last visit are highlighted in yellow. My first two years from Kempsville were at a small school in Athens WV, Concord College. I finished on the 5 year plan at ODU while working for Nationsbank. I met my awesome wife, Michelle, during my last year and we now have two girls, Maddie and Morgan, born in 2001 and 2003. I am CEO of an insurance practice with offices in the mid-Atlantic. J. Richard Braun has a birthday today. J. Richard Braun added a photo to his profile gallery. J. Richard Braun updated his profile. View. 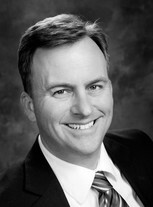 J. Richard Braun changed his "Now" picture. J. Richard Braun changed his profile picture. 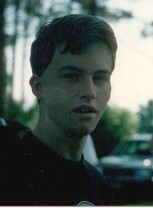 J. Richard Braun changed his "Then" picture.